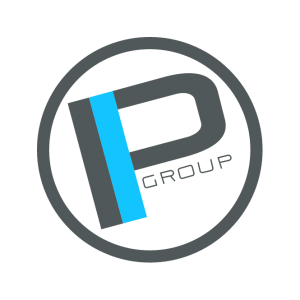 Premier is becoming the “go to” company for private label spirit supplying and is currently working with some of the industry’s most eye opening brands. Often times private labeling for a larger company can consist of many moving parts and it can become complicated if you attempt to source these products and services individually. As you can see when it comes to brand creation, product design, flavor profiles, permit approvals and packaging, we do it all in one house. We can tell you everything you need to know about private labeling in one FREE consultation today. We are experts in formulation with an award winning palate here to serve you. We ensure we use only the highest quality liquid and ingredients to formulate any brand we work with. We have access to a wide array of options including certified organic ingredients, spring waters from around the world and every little ingredient that allows a unique taste profile when creating flavors. 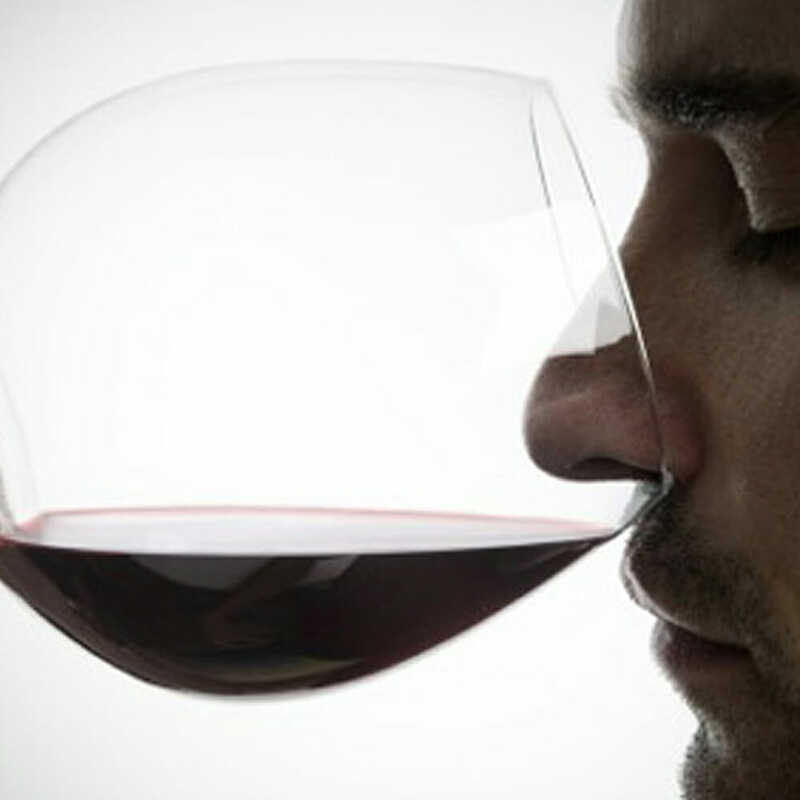 And if you are someone that prides themselves on having a discerning taste profile as well, then we can open the doors for you to taste test whatever you’d like. We have some very exciting options. Working together, we will perfect your recipe to ensure the right taste and alcohol percentage balance, with consistency in every bottle. Formulation varies product to product and you need to make sure you choose a facility that has experience with your liquid of choice. 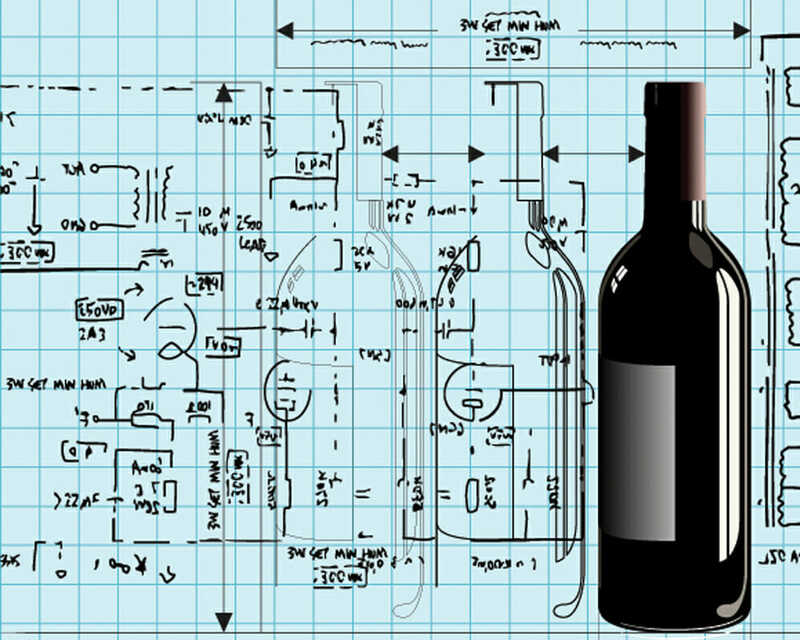 If you would like to know exactly what goes into the formulation and composition of your favorite genre of wine or spirit, contact us and we will be happy to educate you on the process. Understanding the product is the first step to creating an award winning formula. 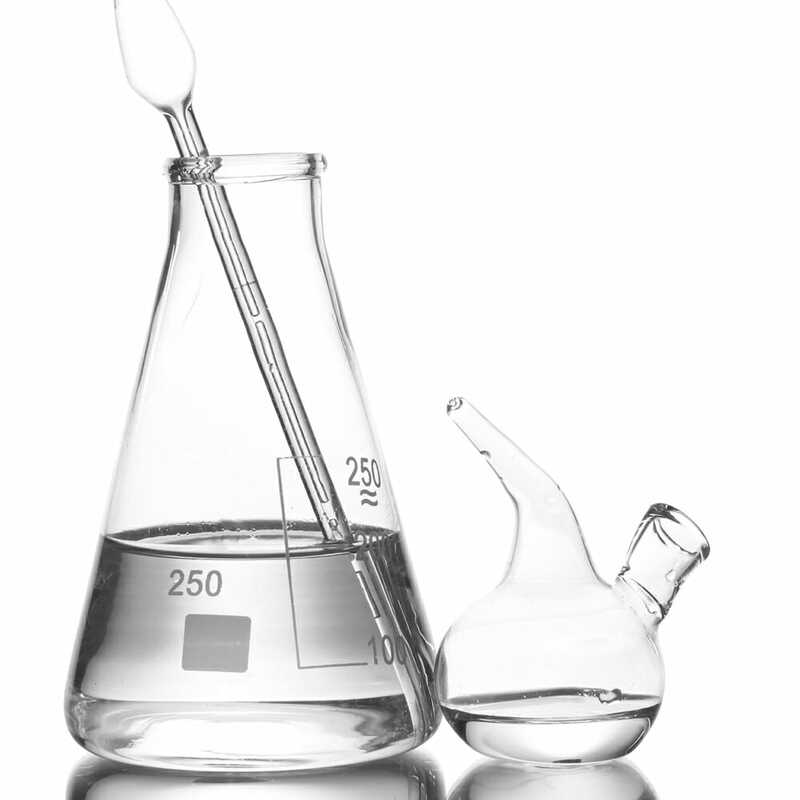 Let us answer all of your product formulation questions today in a FREE consultation. 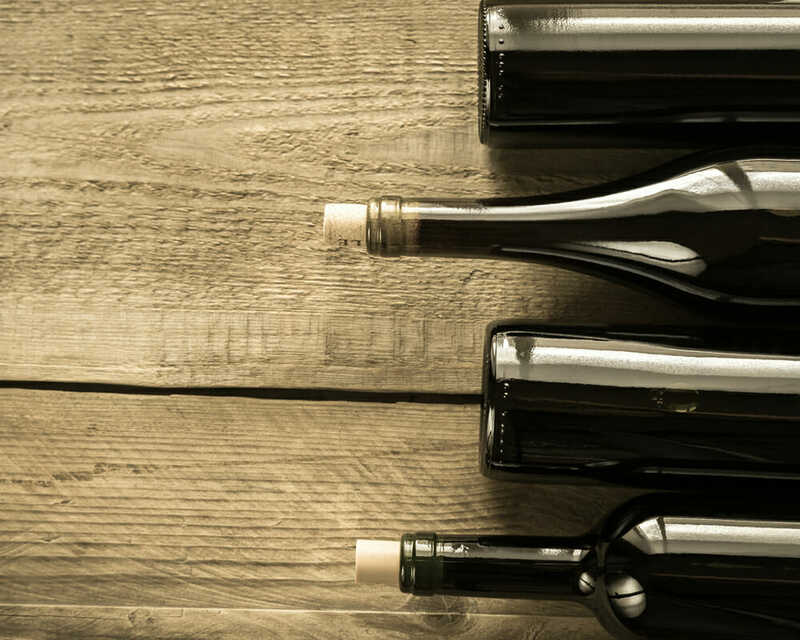 Whether standard or custom, Premier offers the absolute best in glass bottles and packaging options. 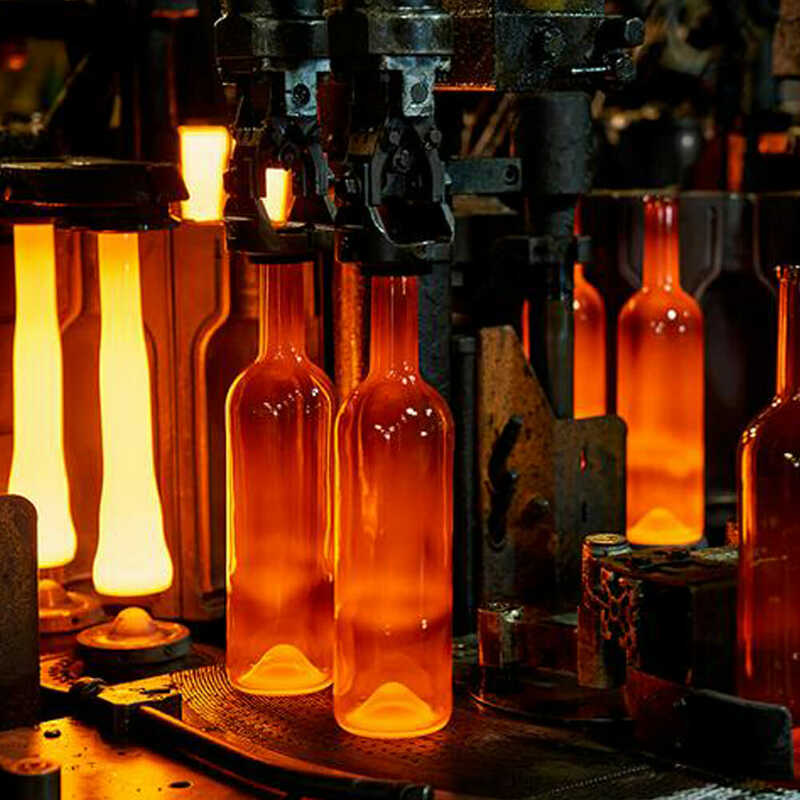 We have multiple production facilities allowing us to offer a wide array of stock bottles as well as the ability to custom mold any bottle, regardless of how unique or extreme! We have an unbeatable MOQ, and can get any job done, no matter the scale. 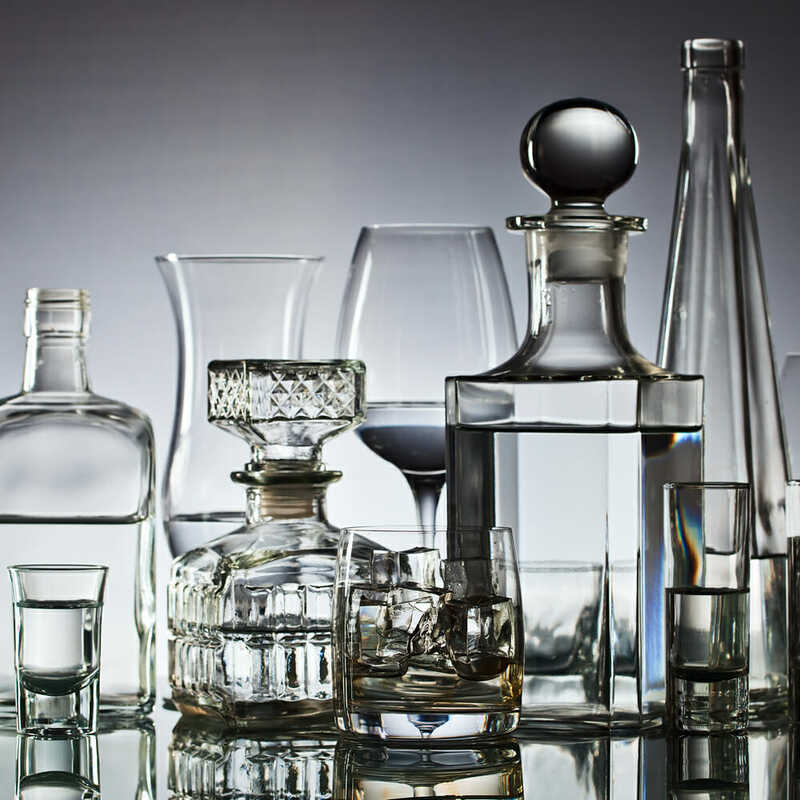 We can create custom blown glass for any concept, or we can choose from thousands of beautiful stock bottle options from one of our many suppliers. We are able to provide significant savings for these services. 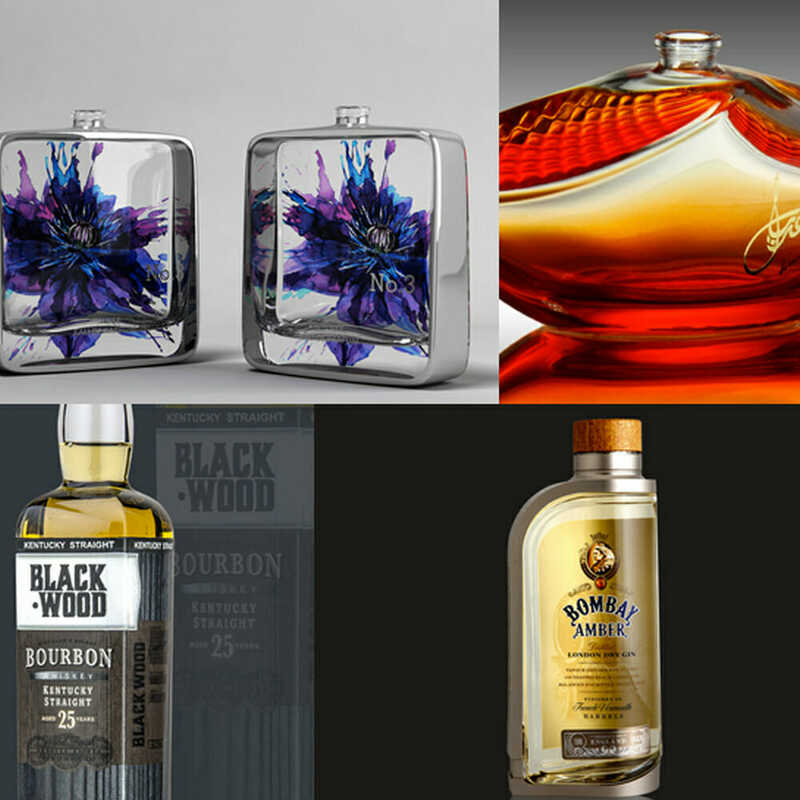 We are able to produce both small limited bottle runs or larger volumes for industry established brand names. We can also supply RTD in convenient carry size pouches called Shotpacks. Front, back, neck, cap and 360° printing. Questions about packaging and glass manufacturing? Contact us for a FREE consult. Premier serves as both a craft boutique spirits broker as well as a large volume brokerage for bulk spirits throughout the world. If you are looking for bulk spirit we are able to source in bulk from the finest producers worldwide to ensure exceptional quality with consistency and perfection. 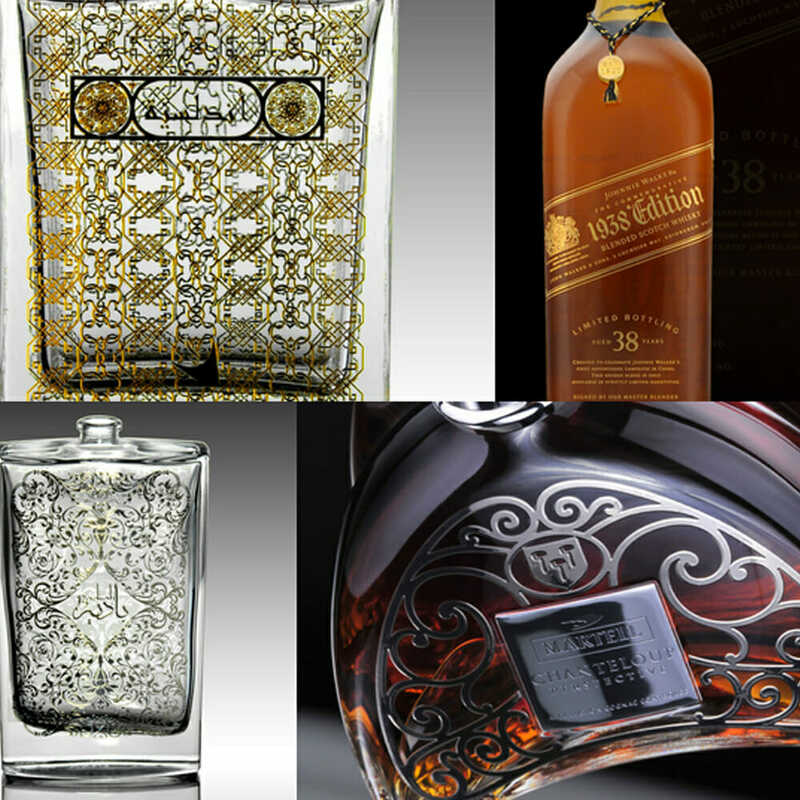 We specialize in Grain Neutral Spirits, Vodka, Wine, Sparkling Wine, Champagne, American Whiskey, Bourbon, Canadian Whiskey, Scotch, Irish Whiskey, Brandy, Cognac, Cachaça, Tequila, Rum, Moonshine and Gin. Other spirits or liquids may be available upon request. We can also create uniquely new formulas upon request and fulfill any product extensions your existing brand may need. 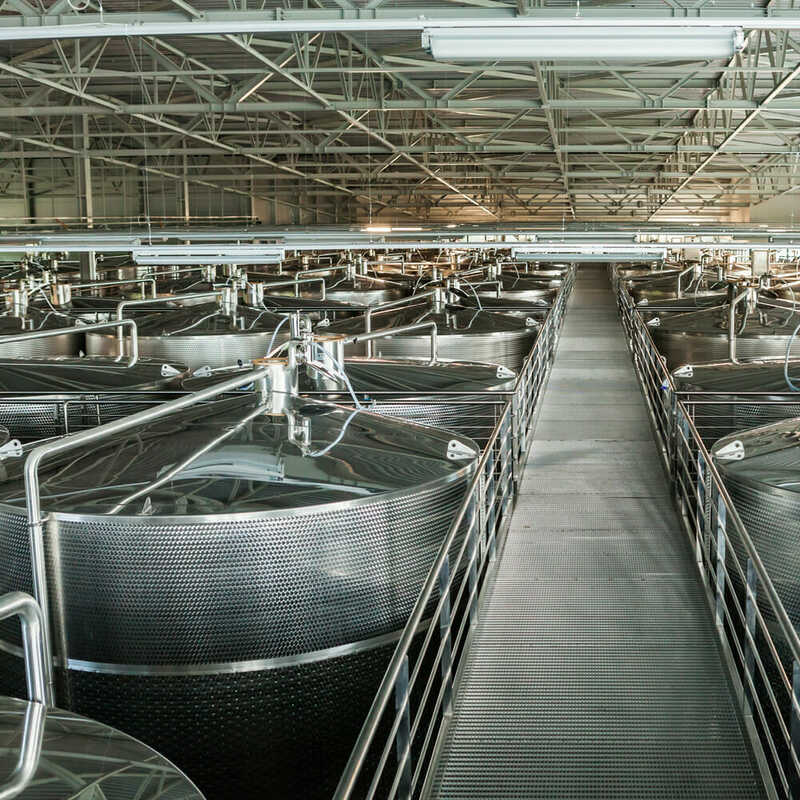 We pride ourselves on being able to deliver a complete solution for all bulk liquids. 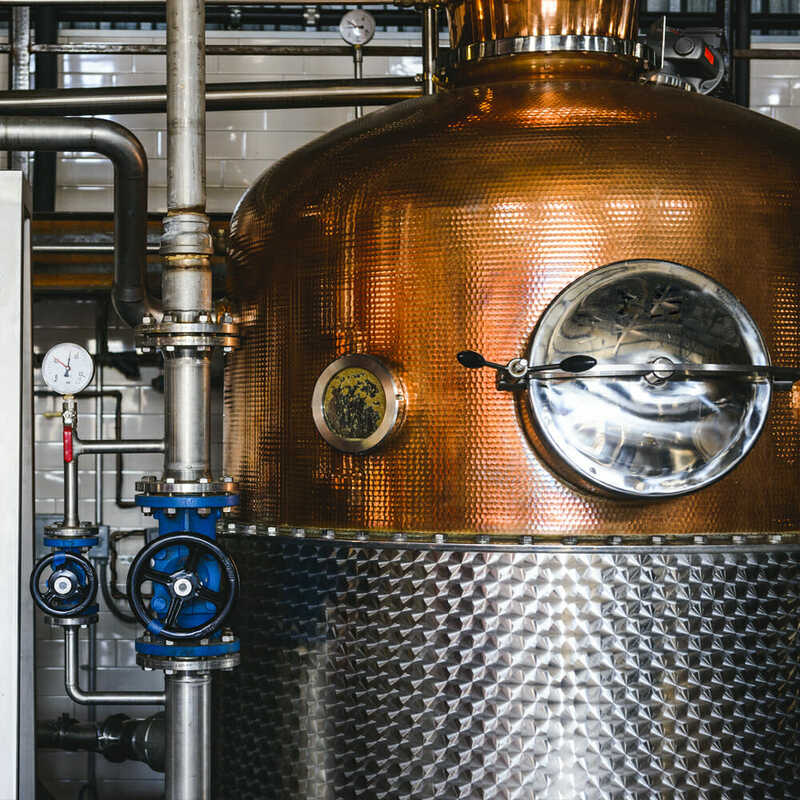 We can answer all your distilling and bulk spirits questions today. Contact us.